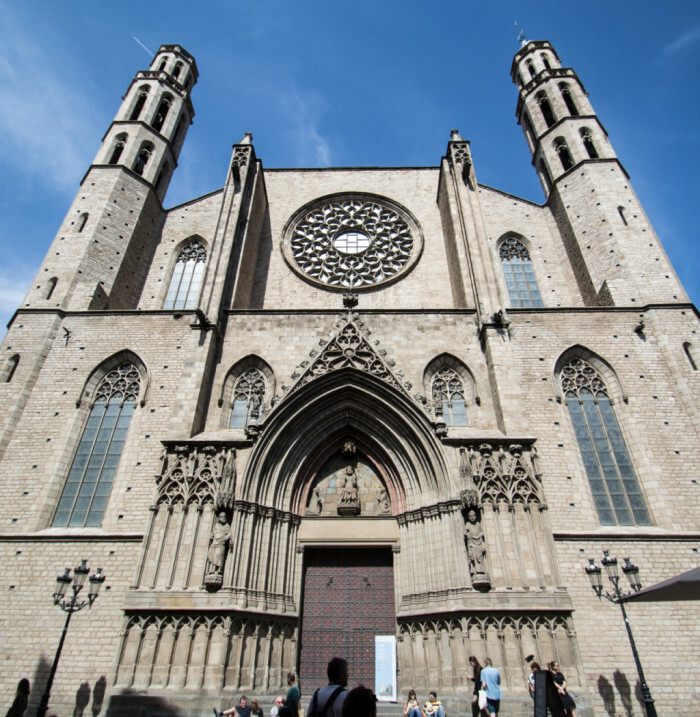 Discover the essential points you have to see in Barcelona if you visit the city. 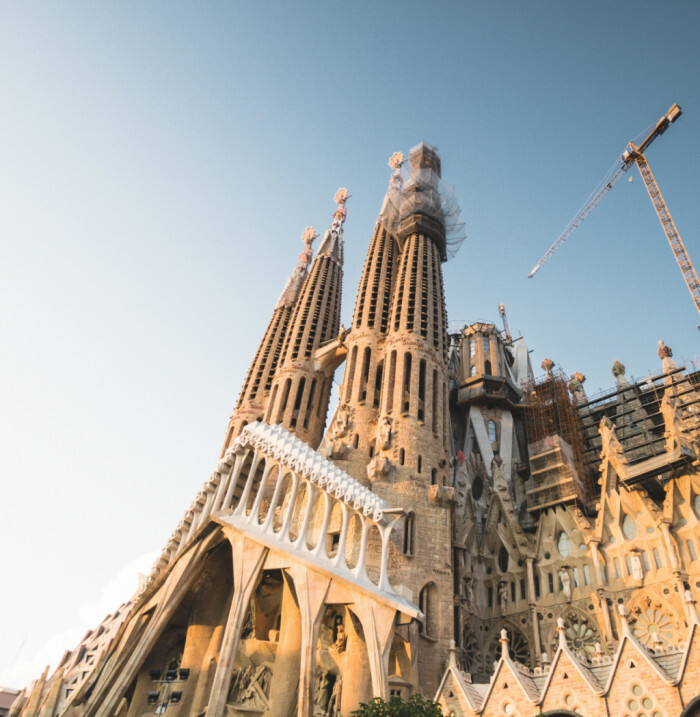 Visit La Sagrada Familia: Probably the most famous monument and the symbol par excellence of Barcelona. 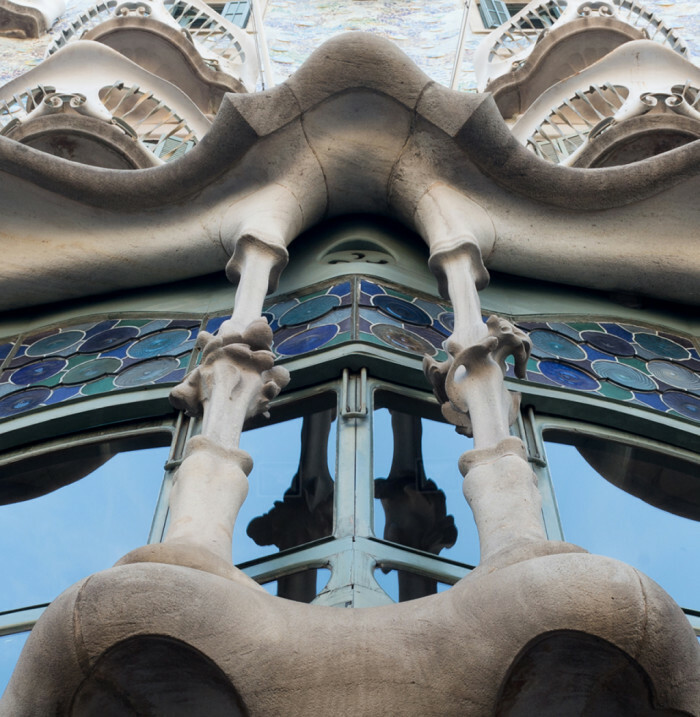 No visit to Barcelona can be considered complete without visiting the impressive masterpiece of Gaudí. 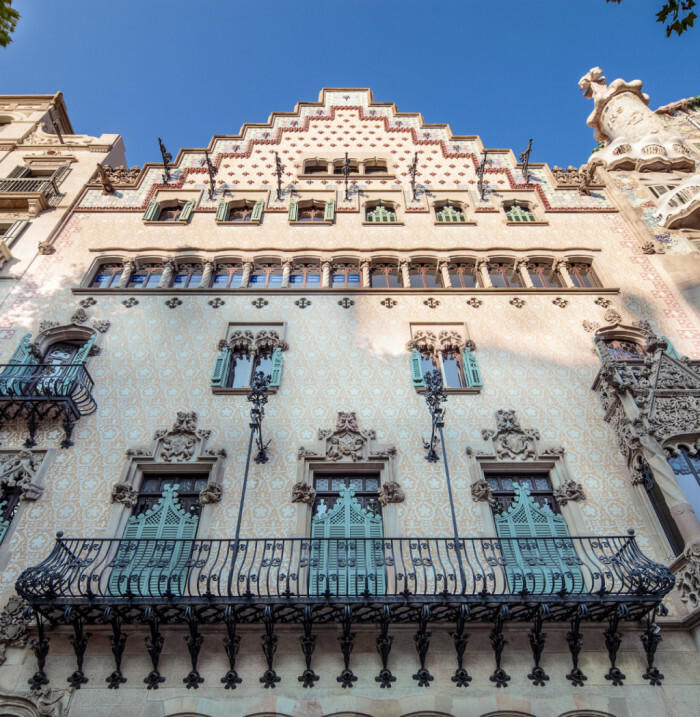 Spend a day in Las Ramblas: Talking about Las Ramblas is talking about the most famous and busiest boulevard in Barcelona. An avenue where you can experience the very essence of the city, from visiting its large number of monuments, to taste the best local cuisine at the Boquería Market. The Camp Nou: the Futbol Club Barcelona stadium. A unique place for football lovers. Some of the best players in history have played on this fild, which can be seen at the Futbol Club Barcelona Museum, next to the stadium, where millions of visitors pass each year, making it the most visited museum in the city. 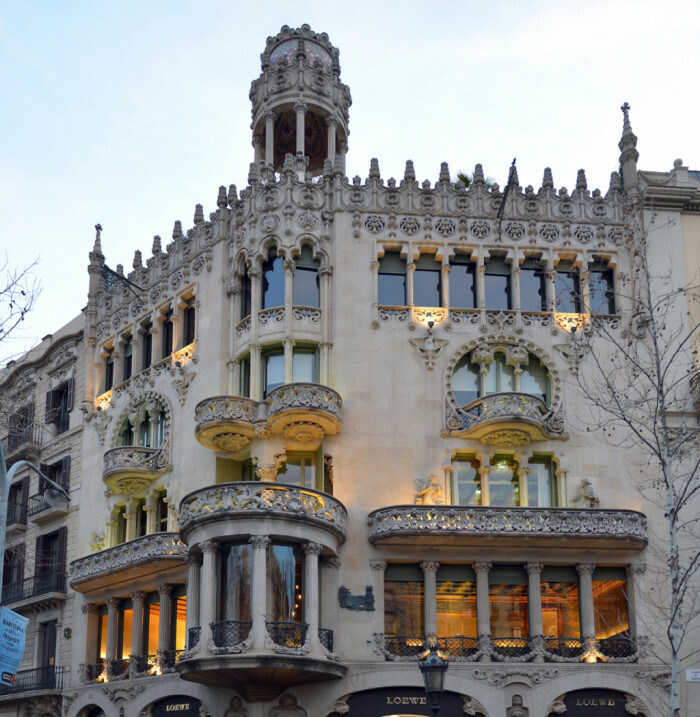 Passeig de Gràcia: If we said that Las Ramblas is Barcelona's best-known boulevard, Paseo de Gracia is not far behind. This avenue, with its countless shops, is the fetish place for shopping lovers. In addition, the walk hosts some of the most important monuments of the Ciudad Condal, such as the contents of the Block of Discord. We certainly leave out a number of places that are well worth a visit, so we encourage you to continue browsing the web and create your own routes! 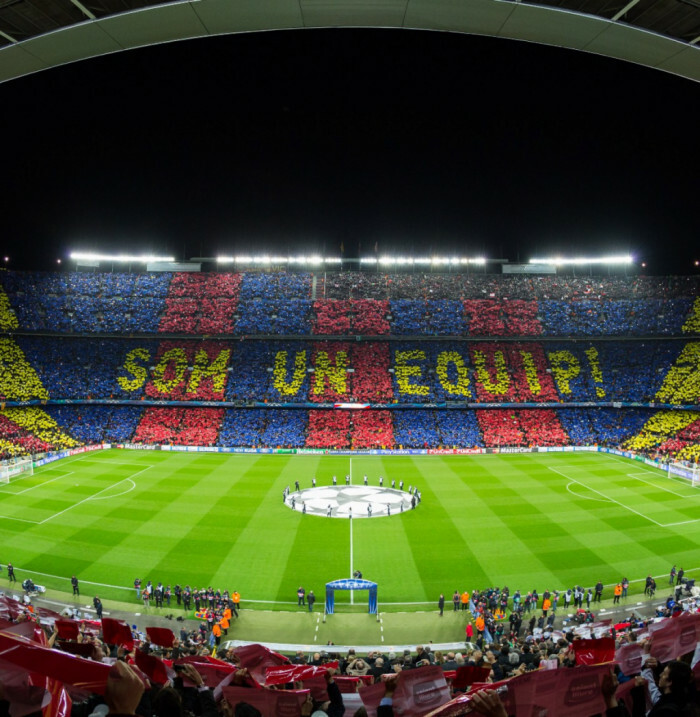 "Tot el Camp,<br /> és un Clam,<br /> som la gent Blaugrana!... "<br /> (The FC Barcelona Hymn, El Cant del Barça).